Expansive views with heated lap pool. Ara Roa Villa & Boutique lodgings is a collection of private and secluded luxury accommodation retreats. 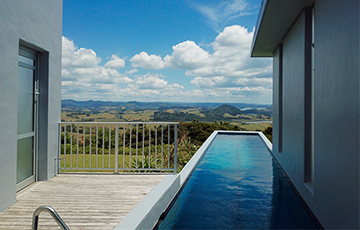 We are located in the Whangarei District along the Whangarei Heads glorious Pacific Coastline. 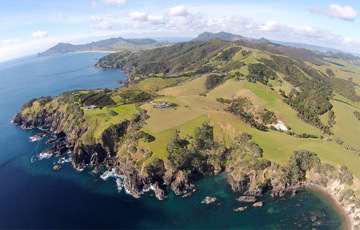 Located just north of Auckland, Northland is the subtropical region of New Zealand with a climate to match. All our properties offer experiences and views that are truly outstanding. Waterfront luxury accommodation properties with water access for fishing, swimming and snorkelling. Private walking tracks with incredible viewpoints wherever you look. Self-catering, partly catered and private chef options available. We provide the ultimate honeymoon destination. 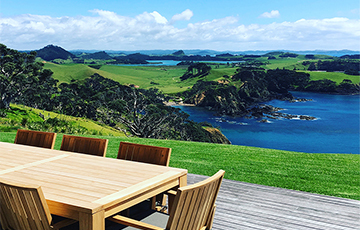 Kia Ora, We welcome you to Northland, New Zealand’s warmest region. An overview of all the properties to help you make the best choice for your holiday. Large open plan architectural villa with incredible ocean views. Coastal home with large ocean views. Large modern coastal villa in a stunning world-class clifftop setting. A private and contemporary Apartment with awe-inspiring views. 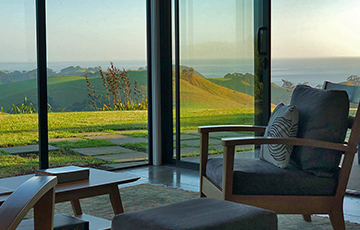 A private and contemporary retreat wrapped in Kiwi nature with amazing coastal views. As close as you can get to being on a private island. 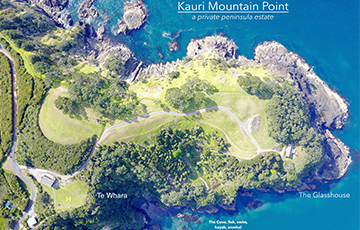 A twenty acre peninsula in total privacy surrounded by blue Pacific waters. Te Whara Track, Mount Manaia including other treks.